TECHNO, HIP-HOP AND EUROPE BY DJ DJ MARTY ROCKK. Dress code is TRENDY. JEANS, DRESS SHOES AND COLLARED SHIRTS FOR GUYS. JEANS, HEELS, AND A DRESSY TOP FOR LADIES.. Minimum age for ladies is 21. Minimum age for gentlemen is 21. Signing up online gets you free or discounted offers to this Soldout saturdays featuring mfusco and nicky rizz event. The registration process is quick and easy. There are currently 1 tickets available for this event. Step One: Choose a ticket and the quatity you need for you and your friends from the registration form below. Step Two: Complete the registration by entering your basic personal information so we know are. If your tickets are not free you will be asked to pay for your ticket as well. Once you've successfully signed up a confirmation of your rsvp and your tickets will be sent to the email address you provided. Step Three: When you arrive at Guilded lily on Saturday, April 28th simply show your ticket at the door. 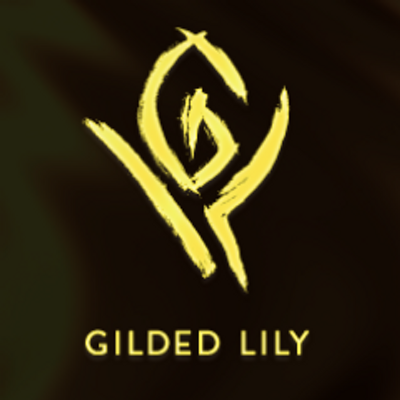 Guilded lily Nightclub and its management and promotional staff reserve the right to be selective. Guests may be subject to security searches of their person and personal items. Coat check may be mandatory and may subject to a free not included in the admission price. Refunds are handled at the descretion of the Guilded lily Nightclub management and staff. All decisions are final. Techno, Hip-hop and Europe music sets. Take a look around Guilded lily Nightclub. Here are a few random snap shots of the location. To help you decide to RSVP for this event. The "" party at is a () party. On Dec 31st, 1969, Dj Dj Marty Rockk will be providing the entertainment. Main music sets and/or entertainment for at will include House - Techno, Hip-hop - Hip-hop and World - Europe. 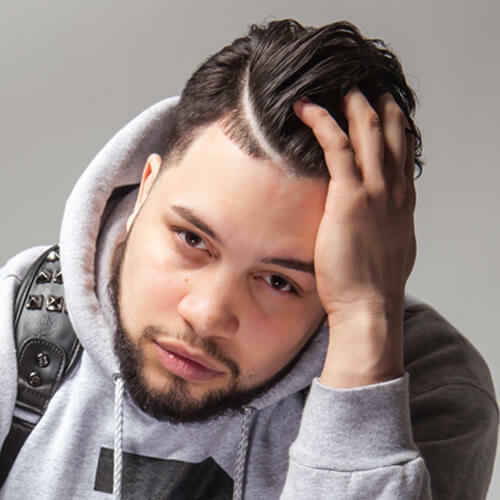 Check out all of the talented people that has booked to create the best event in , . Follow these talents on social media. Guilded lily Nightclub invites you to our soldout saturdays featuring mfusco and nicky rizz event on Saturday, April 28th, 2018. Guilded lily soldout saturdays Saturdays is a late night event. Doors open at 10:00 PM and they close at 4:00 AM. This Guilded lily Saturday party has a very strict age restriction policy for both males and females. Ladies must be at least 21 years old and gentlemen must also be at least 21 years old. Must have valid ID. Drink, dance, party or be entertianed by techno, hip-hop and europe music mixes by DJ Dj Marty Rockk. Contact the event promoter or RSVP online. People who liked the Soldout Saturdays party also liked the following events.